Are you struggling with lymphoedema? Whether your lymphoedema is classed mild, moderate or severe, you will know the difficulties of this progressive chronic condition. Many people find it is difficult to find a lymphoedema service near them and often receive inadequate treatment before finally being referred to their nearest lymphoedema clinic. Reflexology Lymphatic Drainage (RLD) was developed to support women who have or have had breast cancer. The risk factors for lymphoedema developing are increased with surgery with axillary lymph node dissection (in particular if here was extensive breast or lymph node surgery), Scar formation, radiotherapy to the breast or axillar internal mammary or subclavicular lymph nodes is also a factor. 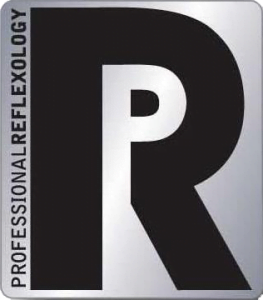 RLD is also suitable for both primary and secondary lymphoedema. I provide a reflexology treatments to your feet using specific protocols which work on your lymphatic system. The reflexology treatment will help move lymph and assist your body in processing it. This results in a reduction of volume of fluid. You can see the published research relating to this at Cancer Research UK and the researchers website here. I usually recommend you have at least 4 weekly treatments to really work on your swelling followed by some fortnightly treatments. We then reduce the treatments and work to a maintenance plan. Of course, we do discuss you individual circumstances and so a plan for you could be slightly different. Eventually, some people find they can manage with one treatment per month. I measure your limb before and after the reflexology however, it should be noted that often the lymph is still moving immediately after the treatment and can distort the measurements. In most cases, you will feel the difference – often the limb is lighter and clothes are more comfortable. 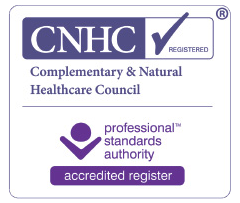 To find out more about how Reflexology Lymphatic Drainage might help you, please do contact me here.